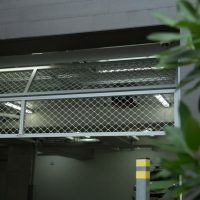 The car park door is often the first and last experience a tenant, visitor or customer has of a building. 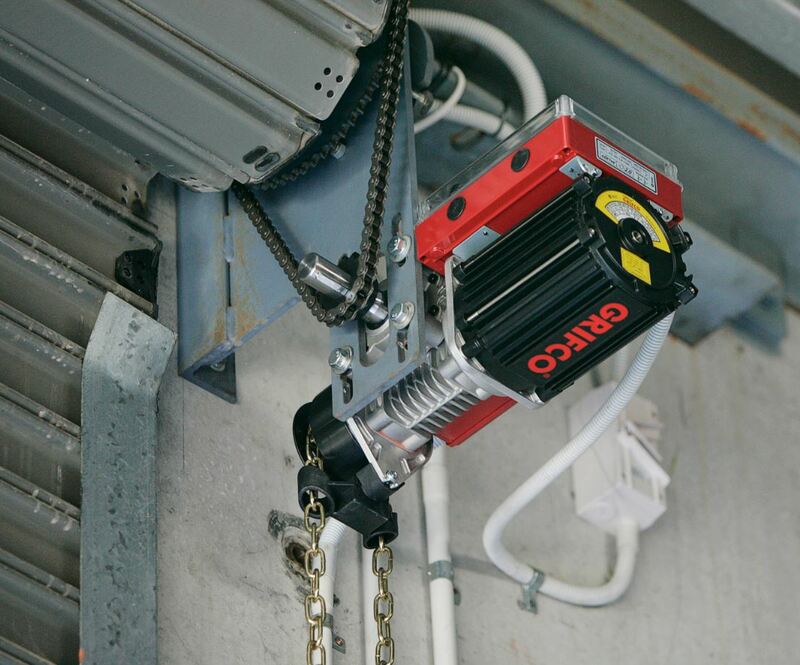 Its performance is critical to the building’s overall operations. 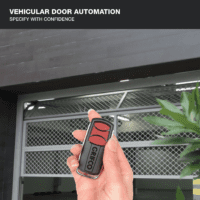 Of particular concern is the lack of awareness surrounding compliance requirements of commercial door operators and installations. 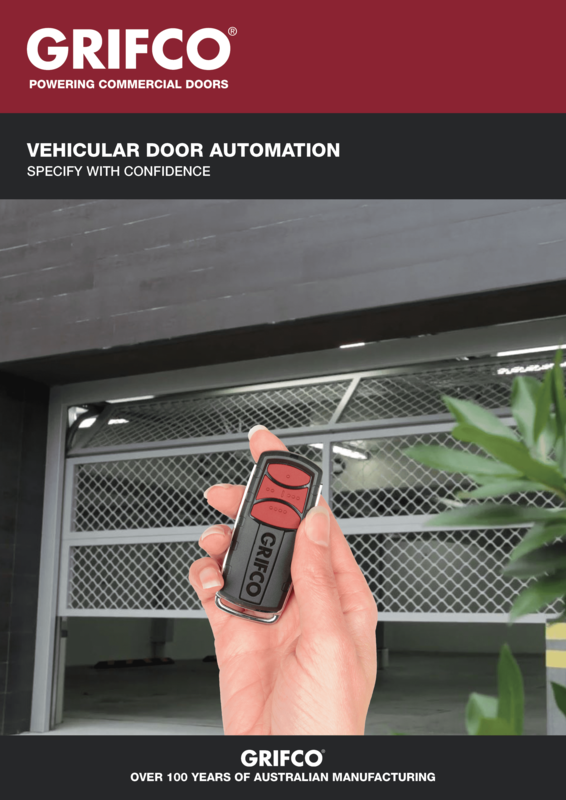 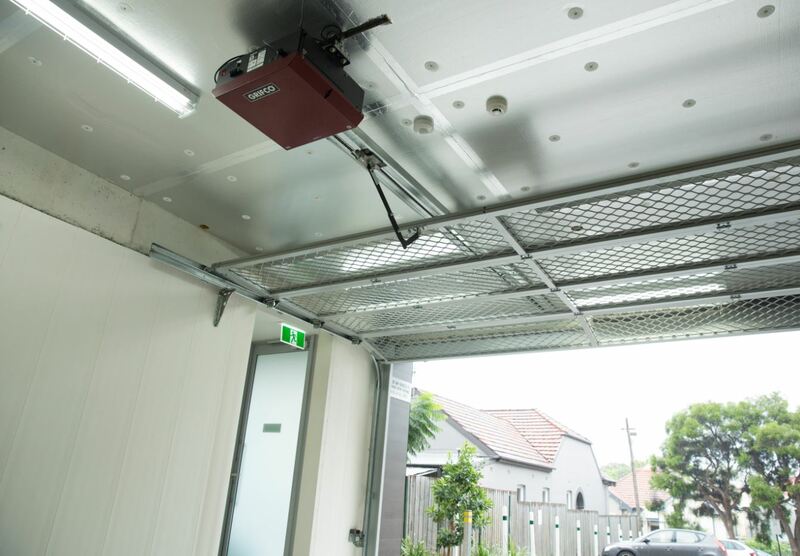 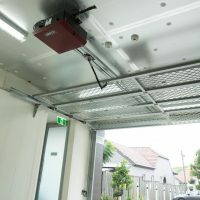 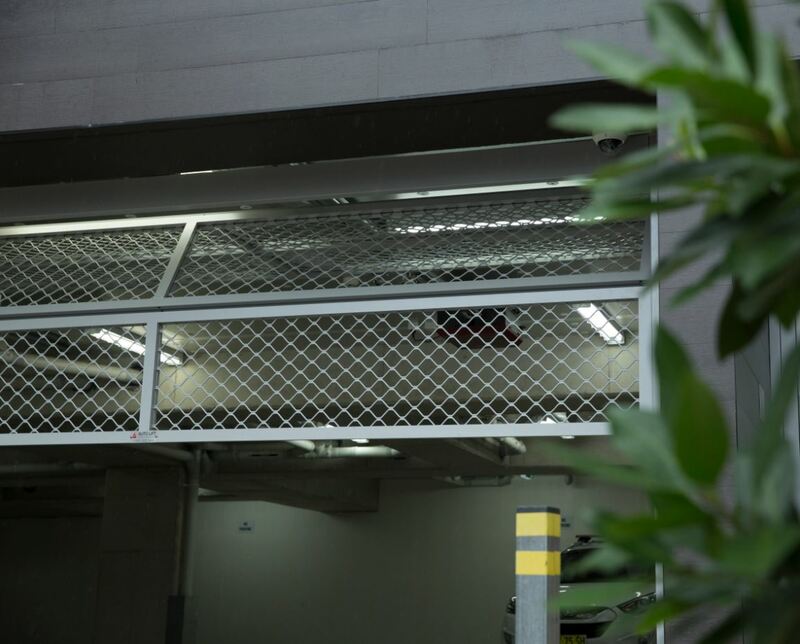 To assist in these efforts, Grifco has released the “Vehicular Door Automation” Specification Guide to communicate many of the lesser-known considerations all parties should be aware of regarding carpark doors. 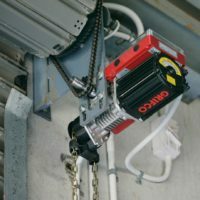 The guide includes a handy checklist as well as a quick reference guide to selecting he appropriate operator for your facility.